The Possibilities Project is an innovative new program serving young people ages 18-25 who have aged out of foster care. We offer the best services, settings, and policies to support and lift this population and to empower them to be engaged and productive members of our community. Our goal is for each young person to achieve independence and build healthy, permanent connections to adults who will provide a lifetime of support and guidance. Because safe, stable housing is foundational to each person’s ability to grow and progress, we work with our partner, Better Housing Coalition, to provide beautiful apartments where the young program participants can learn and thrive. And because healthy relationships with supportive adults are also crucial to their healing and growth, we provide intensive case management and life coaching through a trauma-informed lens. We rely on our well-trained volunteers to provide mentoring and to help each youth tap into community networks to build caring, permanent connections and to access new opportunities. Each program participant also has access to critical basics including transportation, medical and mental health services, life skills training, emergency funds and support, and essential living items. To ensure a smooth transition into independence, each youth is coached as they pursue their educational, career and personal goals. We further engage our program participants by encouraging their input into the program design and empowering them to advocate for systemic social service change to move Virginia out of last place in the nation. 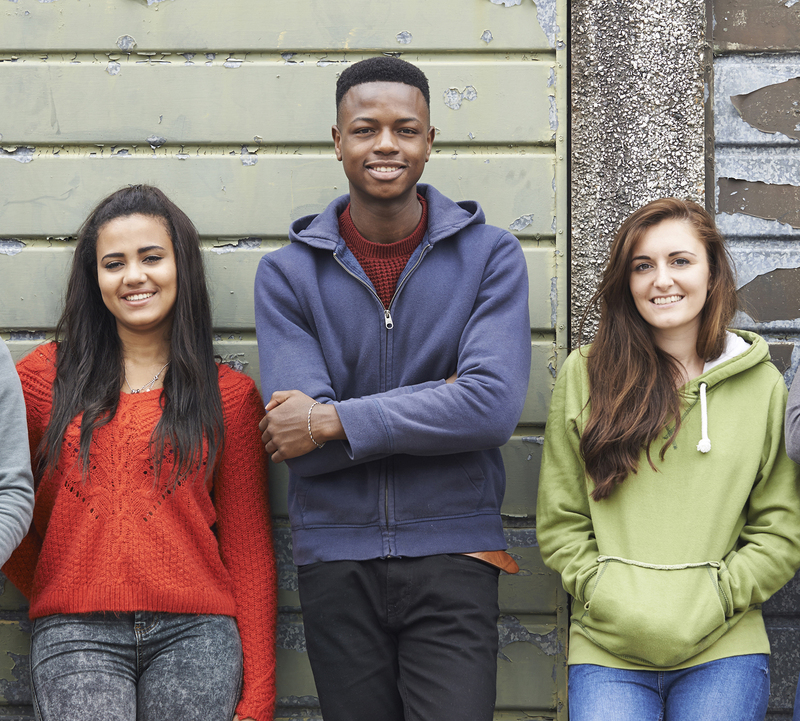 In our work with Child Trends, a nationally recognized research firm, we have gained valuable insight into how other states address the plight of youth who age out of foster care through effective programs, policies and practice. We are identifying best practices that will have the most impact on improving the lives of Virginia’s youth in and aging out of foster care and incorporating those into our new program. 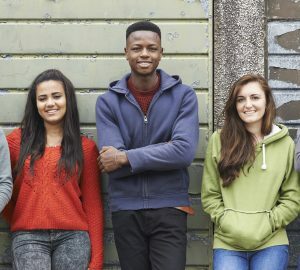 The Possibilities Project program is unique in that we offer crucial services such as housing, transportation, and intensive case management. Further, we serve youth 18-25 who may no longer have access to other resources for youth who have aged out of foster care but who still need support in reaching their goals and becoming independent adults. Click here to download our program flyer. If you would like to refer a young person to our program or if you are a young person aged 18-25 who has aged out of foster care and would like to apply to the program, please click here for our referral and application forms. The Possibilities Project Does Not Provide Emergency Placement. For more information on The Possibilities Project program, including to refer a young person or, if you are a young person aged 18-25 who has aged out of foster care and would like to apply to the program, contact Diehdre Gregory, program manager of The Possibilities Project at diehdre@chsva.org or at (804) 353-0191 ext. 336.